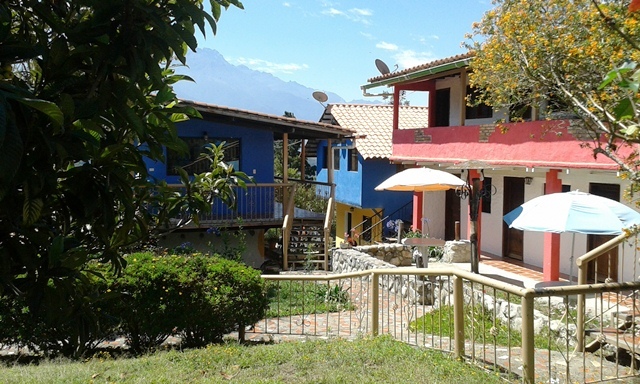 Alojamiento Campestre El Valle De La Culata. 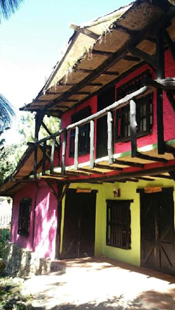 The Montalveña A: Cottage with 5 rooms. 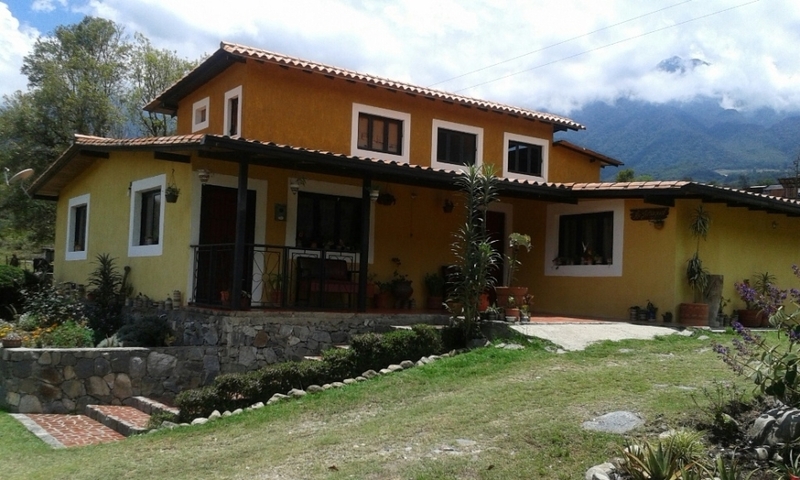 Capacity 14 people, located at the foot of mountains, 3 bedrooms with double bed and private bathroom and hot water. 1 room with 1 double bed and 1 bunk. 1 bedroom with 2 bunk beds. 1 common bathroom with hot water. The Montalveña B: 3 bedrooms, 14 people, a double bed, a bathroom, one with double bed plus bunk bed and one with 3 bunk beds. In the living room a sofa bed and shared bathroom. A and B with Direct TV in the living room, kitchen with utensils, refrigerator. Porch with barbecue-fireplace and cement inn with its banks. Green areas, nearby rivers. 6 parking spaces. 1 cottage 3 room. 10 pax. 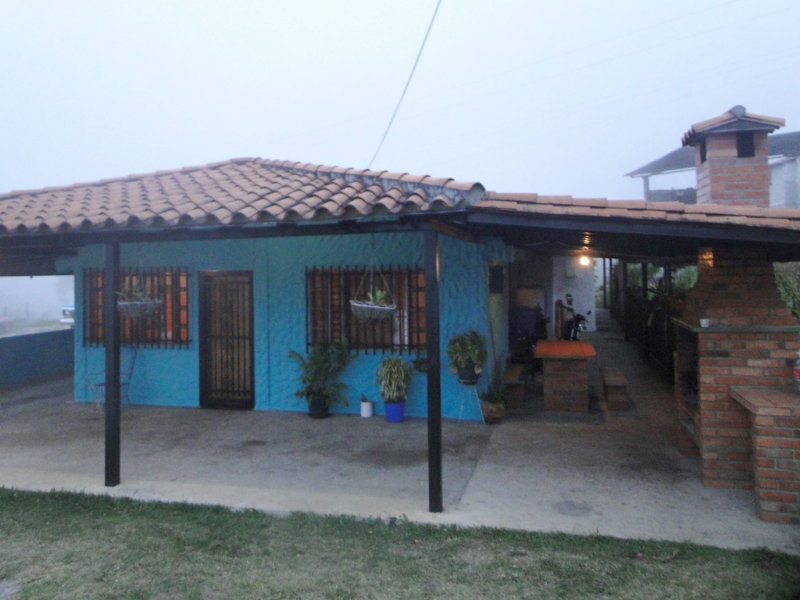 (2 hab.c / or with 1 King bed and 1 single bed., 1 bedr. With 1 King bed. And 1 bunk bed), equipped kitchen, fridge, DirecTV. APARTMENT (3 bdrm. Capacity 12 pax), 2 hab. c / u with 1 King bed and 1 bunk bed, 1 bed. With 2 bunk beds. 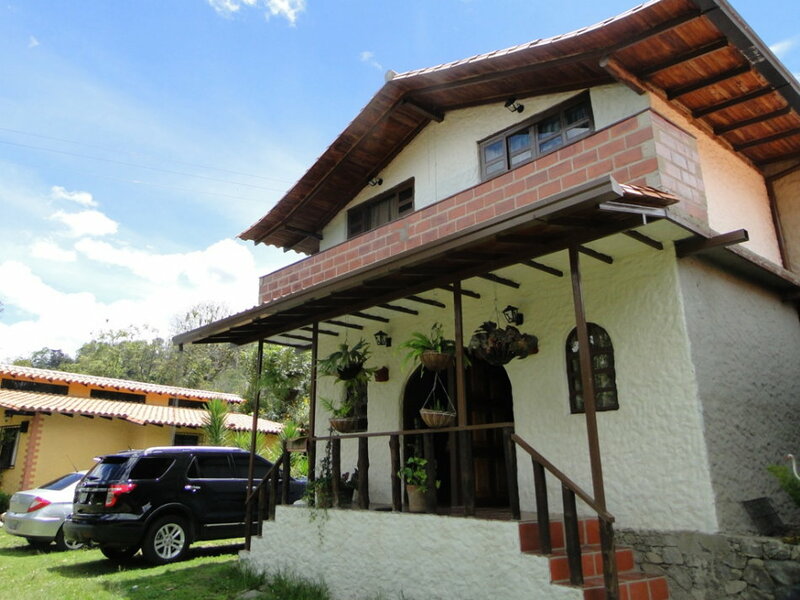 Equipped kitchen, fridge, dining room, 2 bathrooms, hot water, barbecue area, green areas, Direc TV, linen-blankets (no towels) nearby river, 3 parking. COTTAGE 2 floors for 6 to 8 people, each with 2 double rooms and bunk-bed, on the top floor, each room has an attic for 2 pax. Each bathing has 2 bathrooms and kitchen. Parking and green areas. 1 parking space per room. It consists of 2 rooms-bedrooms each with 10 bunk beds; With 3 attics; C / u with 4 bathrooms and 4 showers with hot water. It has linen and blankets. "No" we put bath towels. 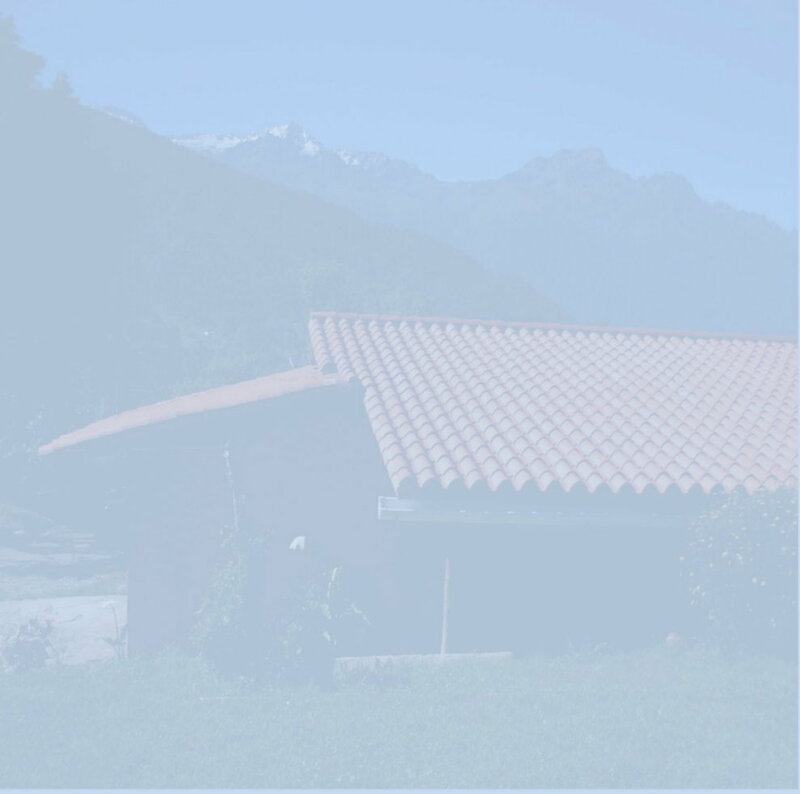 A multipurpose room; Right to all facilities; Has restaurant, handicrafts, recreational areas, parking and the best view to the Sierra Nevada. 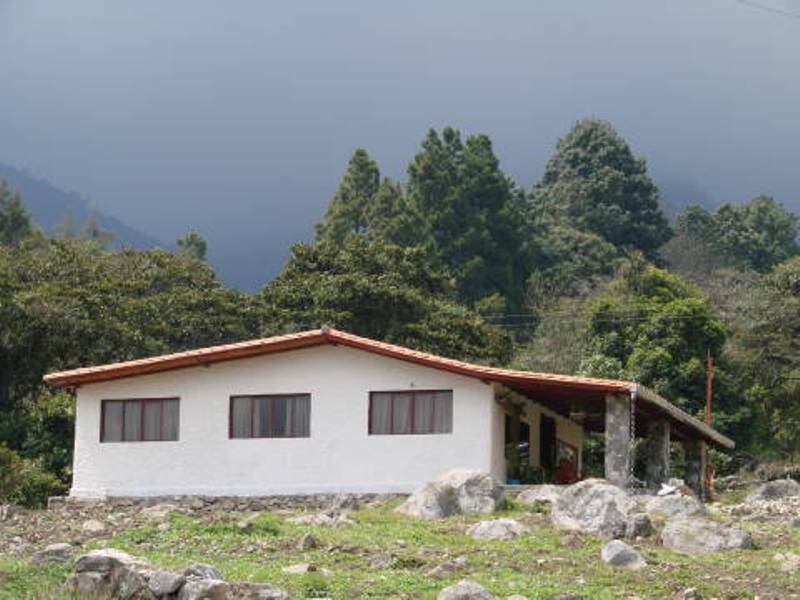 To reservations: Deposite ti this Bank account numbers: at the name of: ¨POSADA LAS CUADRAS. bicado en el estado Mérida, a 8 min. 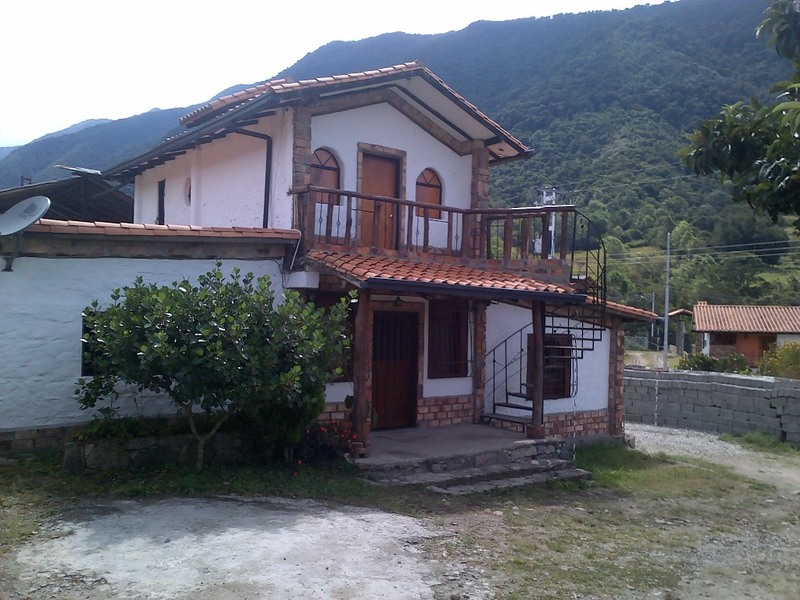 de la ciudad, en El Valle, vía Páramo La Culata, en el Sector las Cuadras, parcela N° 15. Estado Mérida.